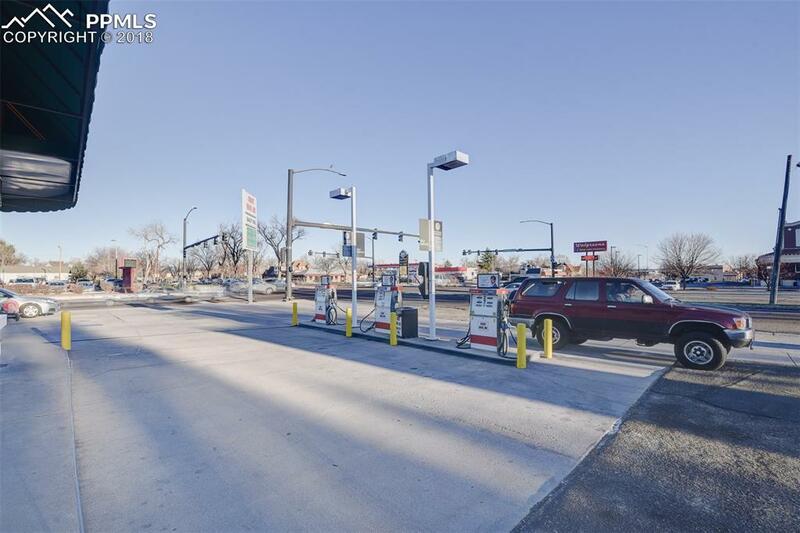 This gas station has been serving the Pueblo area for many many years offering full and self-service stations. The mechanical garage part of the gas station has three bays with hydraulic jack for light mechanical auto repair. 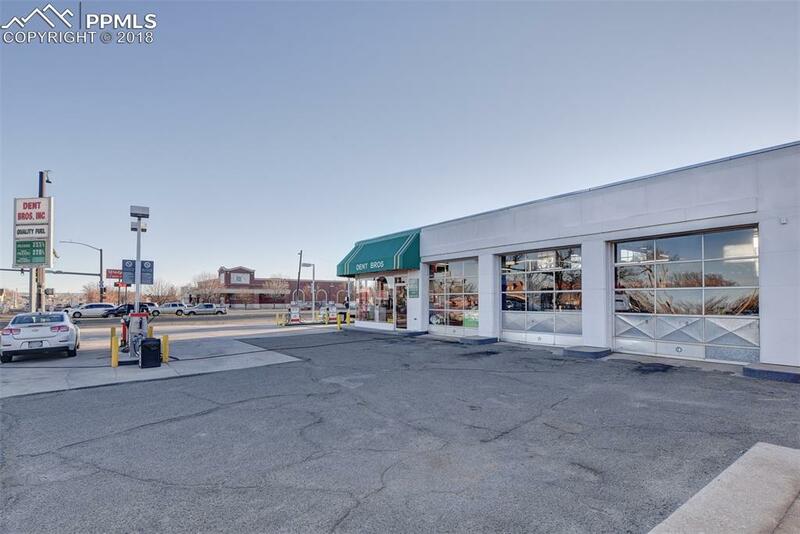 The Retail area of gas station offers space for additional merchandise. 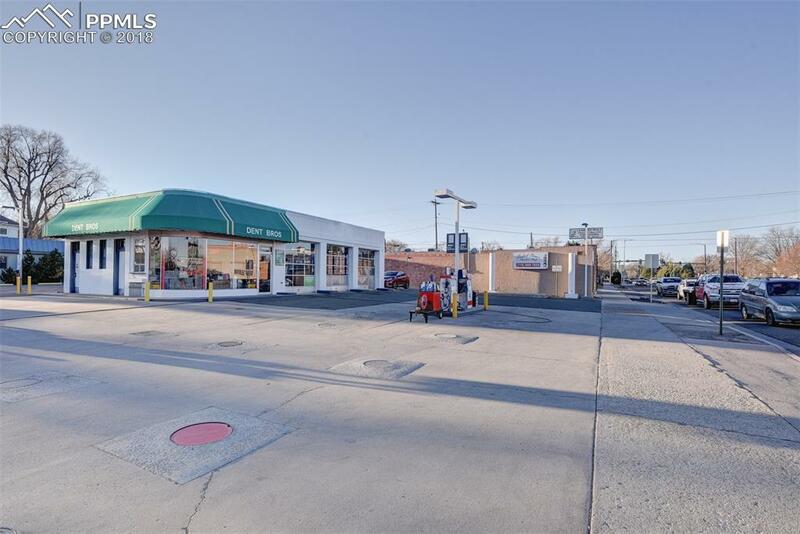 The location is at the south west corner of the busy Lincoln St and Abriendo Ave intersection with a very high traffic count with access from either Lincoln or Abriendo. 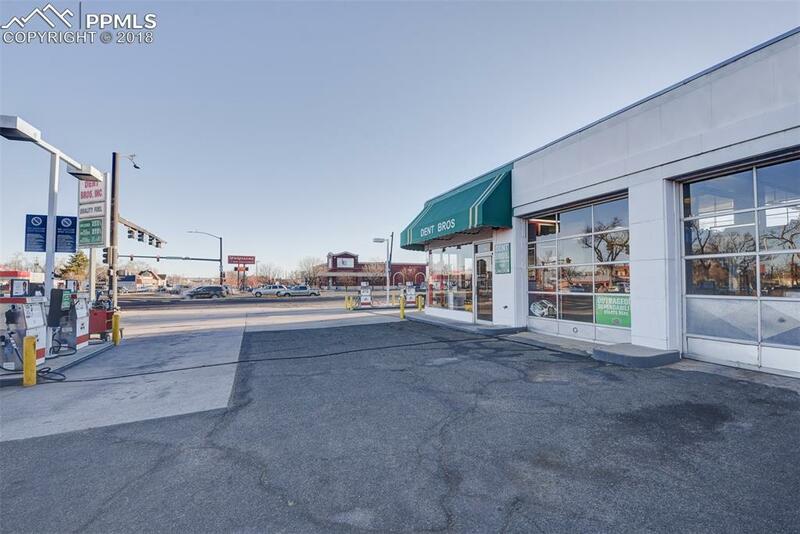 The lot is just shy of half an acre which allows for plenty of parking. There are plenty of options for additional complementary uses to increase revenue and bottom line profits.